Nelson Mandela recovering well after “diagnostic procedure”. 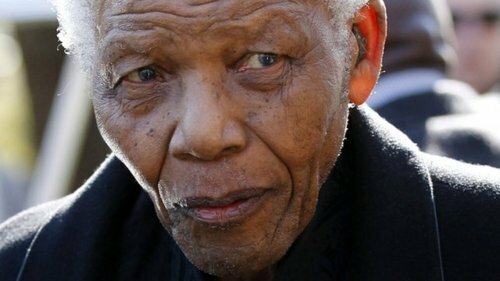 Nelson Mandela is reported to be in “good spirits” after undergoing a procedure to address abdominal pains he had been suffering from for years. The statement from President Jacob Zuma’s office said: “The doctors are satisfied with his [Mr Mandela’s] condition, which they say is consistent with his age.